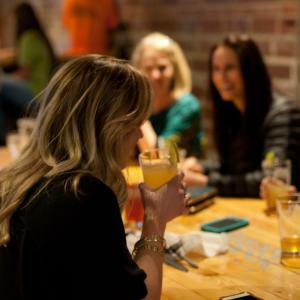 Visitors love Oklahoma's premier craft brewery tap room in Downtown Stillwater. 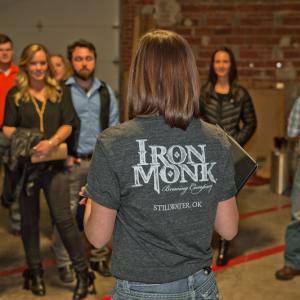 With year-round favorites such as Stilly Wheat, or their ever-revolving small batch brews, Iron Monk keeps visitors and residents coming back for their unique flavors that are exclusive to the Tap Room. 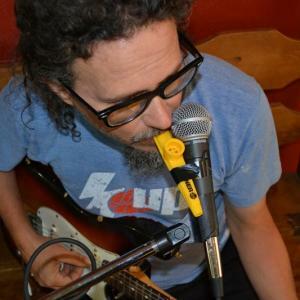 Iron Monk also keeps everyone entertained with live music, karaoke nights, trivia, and their Saturday brewery tours. 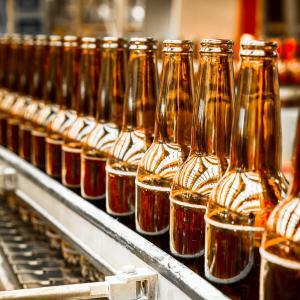 Brewery Tours at Iron Monk Brewing Co.